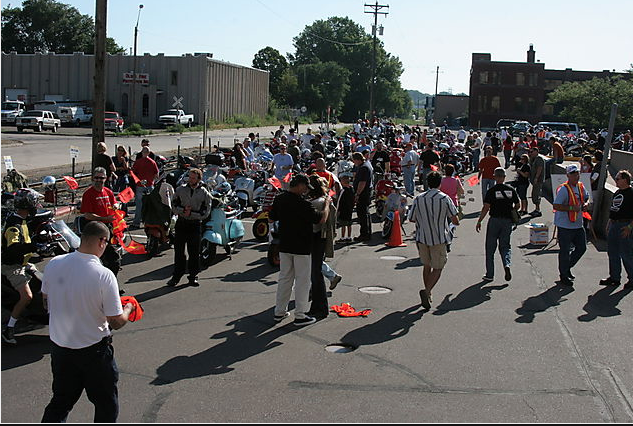 Land of 10k Scoots is an annual, multi day scooter rally in Minnesota’s Twin Cities hosted by the Twin Cities Scooter Collective. 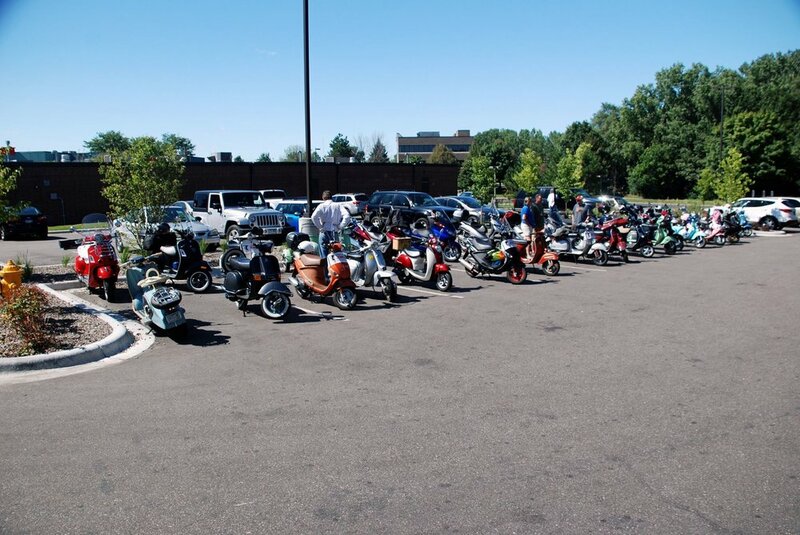 All scooter types are welcome to participate, make new friends with fellow riders, have some laughs, and ride some scoots! Registration is required to attend events including, but not limited to the brunch and raffle. Past rally t-shirts ($5.00 each), past rally Patches ($1.00 each), and TCSC Stickers ($1.00 each) will be available for purchase at upcoming registration events leading in to the rally (announcements will be posted on the social networking sites). 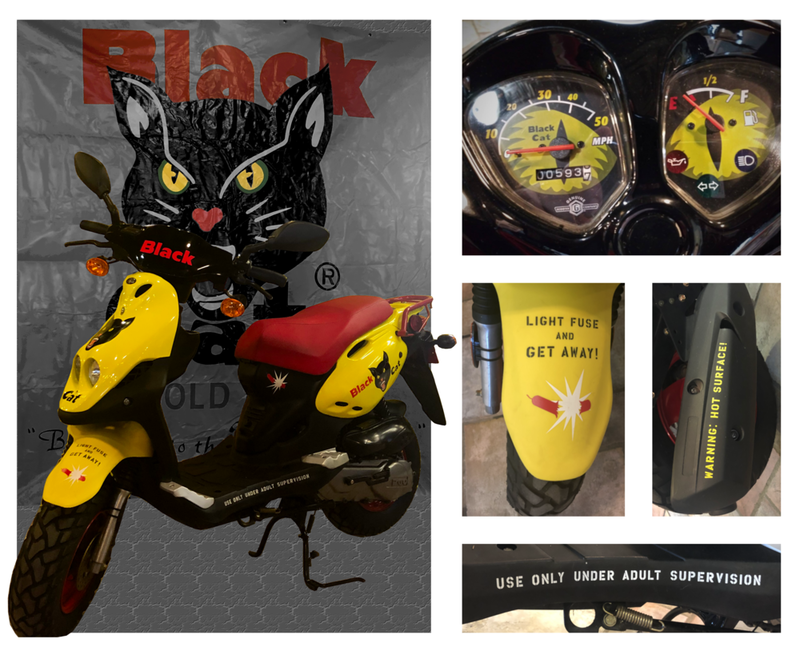 The 2019 Lo10KS raffle scooter is a Genuine Roughhouse 50cc Black Cat Special. It has 593 miles on it with Black Cat Banner included to make it feel at home. 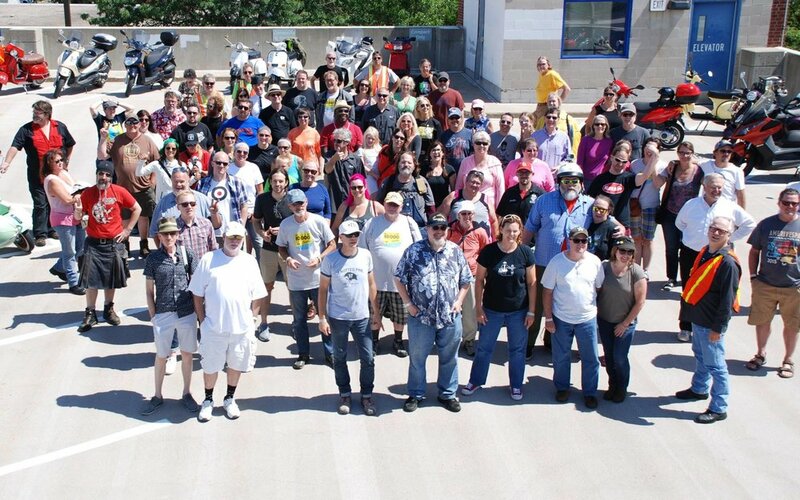 The Land of 10,000 Scoots Scooter Rally wouldn't be possible if it weren't for our KICKA$$ sponsors and volunteers. As we add new sponsors, we'll note them here! Quarto Publishing & Eric Dregni - Copy of newly released book "The Life Vespa"
Don’t use social networking? 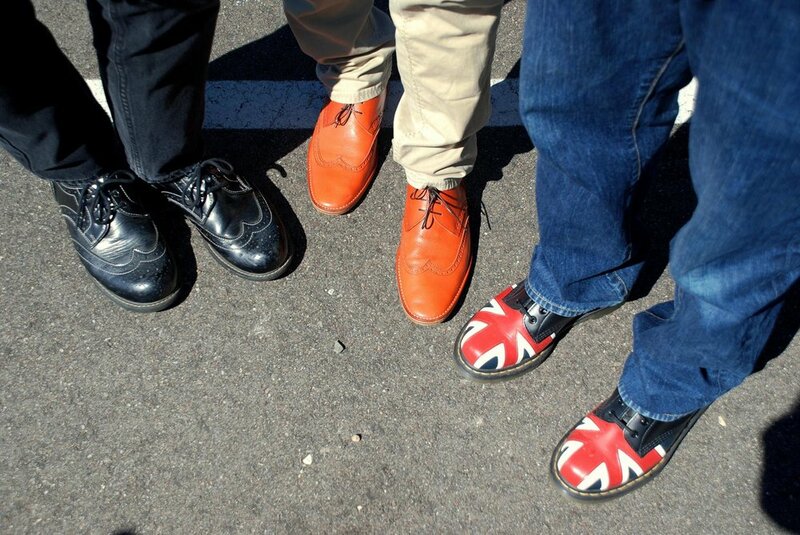 That’s OK, check here from time to time to see upcoming local events we think you’d enjoy! 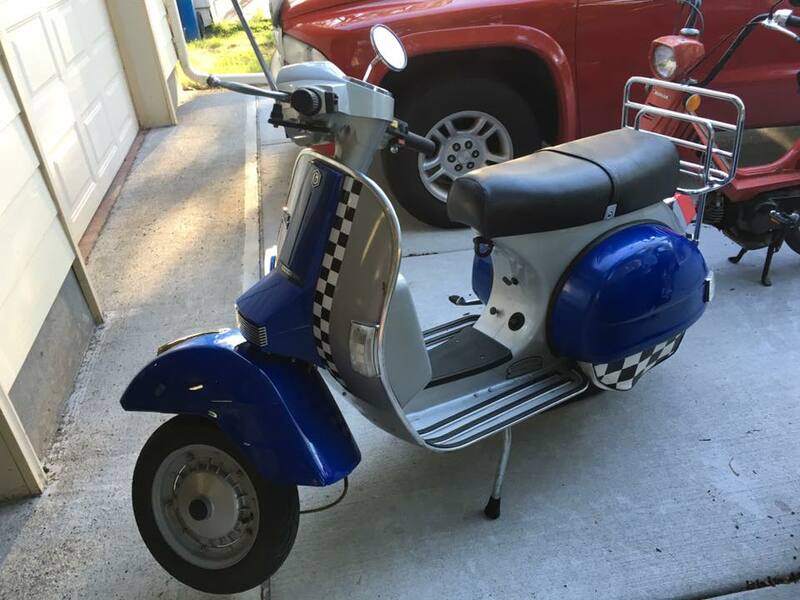 Come get out of the cold and into the shop for some scooter R&R. 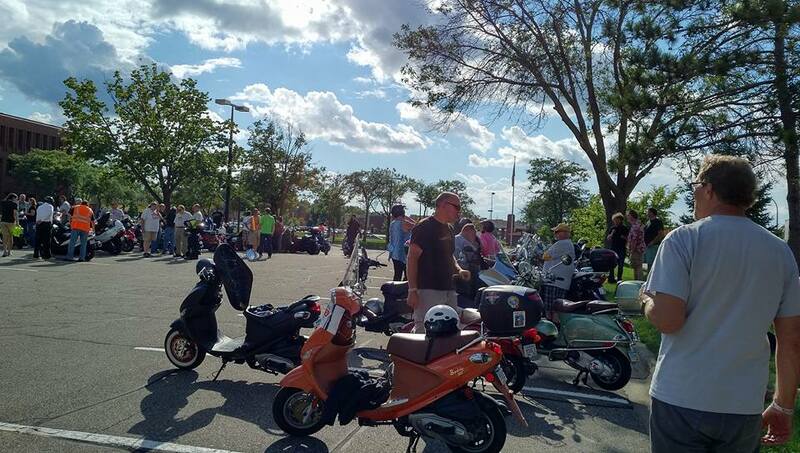 Pick up some things for your upcoming spring projects or some gear, chat with us at our table about scoots, and get pre-registered for the 2019 Rally! The 2019 rally schedule is still in the works so please be advised this is only a rough draft: ALL LOCATIONS, TIMES, AND EVENTS ARE SUBJECT TO CHANGE. Check back often as the details get locked in! 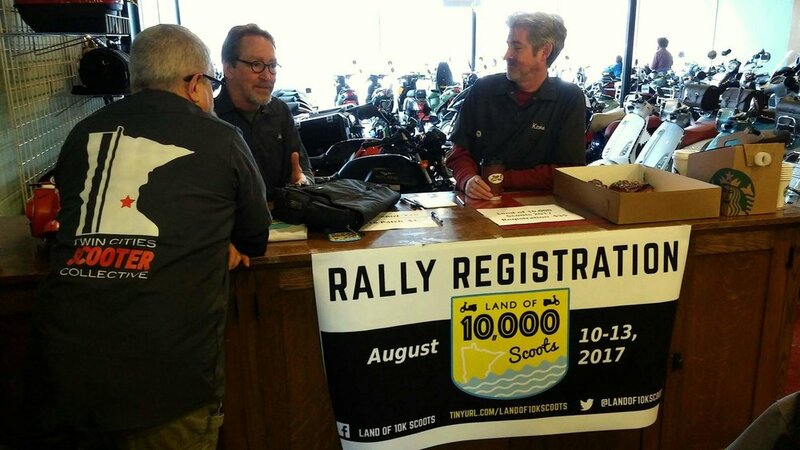 If you'd like to be involved in the planning of the event or volunteer to help during the rally, please email Landof10KScoots@gmail.com. 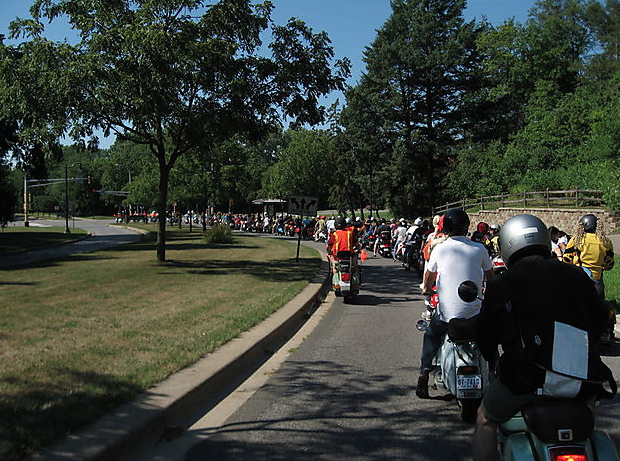 Please Note: In order to keep the ride available to all skill levels there will be a break during this ride to cool off, take a rest, get some lunch (at rally attendee expense), and relax before the second half of the ride. Please plan accordingly. Many Choices available in the area; in order to be able to get lunch, cool off, relax, and rest - ample time will be allotted, please plan accordingly. Lunch at Rally Attendee expense. If you are coming from out of town, here are some resources we hope will help make it easier for you to plan your trip! We are strong supporters of safe riding practices. 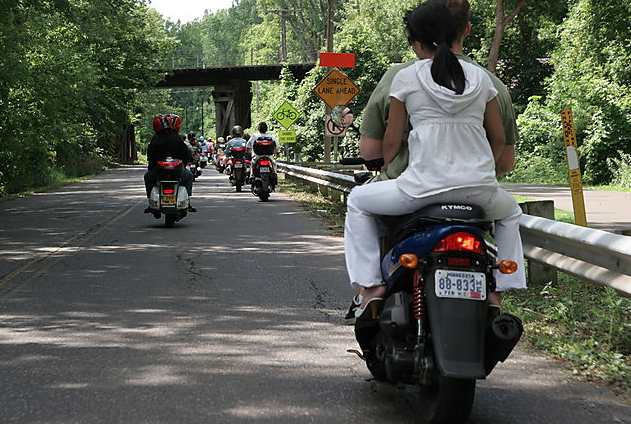 In addition to the safety tips by the Motorcycle Safety Foundation below, we also encourage proper riding gear; including wearing a helmet, eye protection, gloves, close-toed shoes, and a jacket. Prior to the start of the rides we will have a brief safety meeting and go over some strategies we use as a group so you will know what to expect. We want everyone to have an enjoyable and safe ride regardless of your experience level. In the very unlikely event that you get separated from the group or feel you need to cut out early from a ride we have map links to all destinations in the Rally Events itinerary above. We also have a chase vehicle accompanying the big ride in case you need immediate support, chase vehicle support for the other rides will be determined closer to the event. 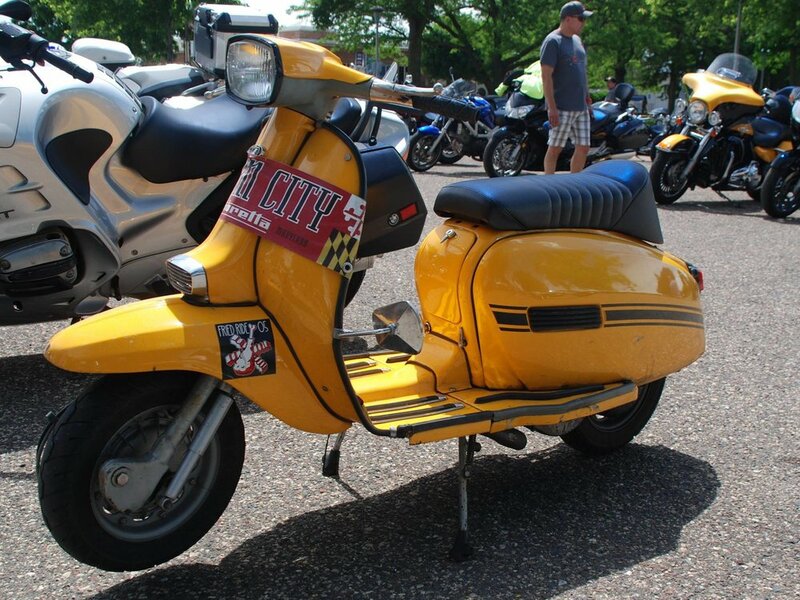 Come visit us on Facebook here and follow for event updates around town, rally announcements, and other scooter related content. Land of 10,000 Scoots Scooter Rally is also on Twitter here, which you can follow here, for fun scooter banter. And we are also on Instagram here, which you can follow for your daily fix of scooter content from around the world - especially in the winter months when the only thing between you and your scoot is a large blanket of ice. 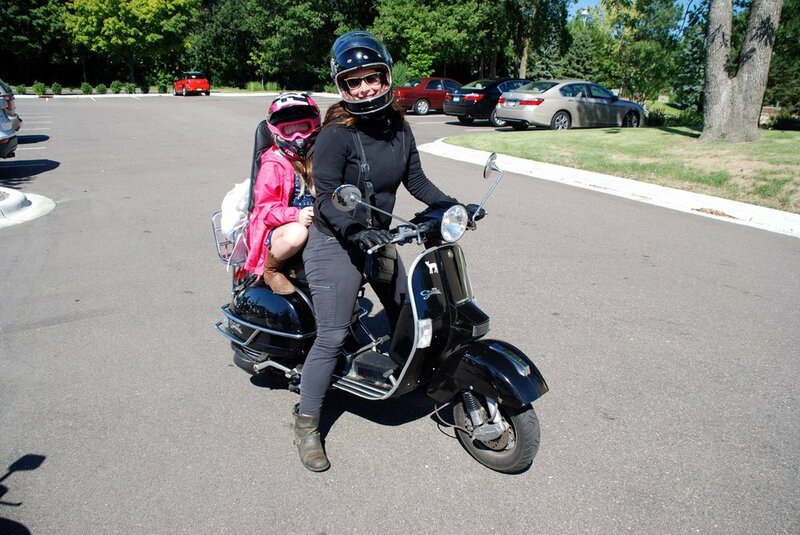 If you'd like to be more involved, you are also welcome to join the Twin Cities Scooter Collective on Facebook here, for ride announcements and discussion. Want to get even more involved? Awesome! We are always looking for people willing to help us put the rally together! 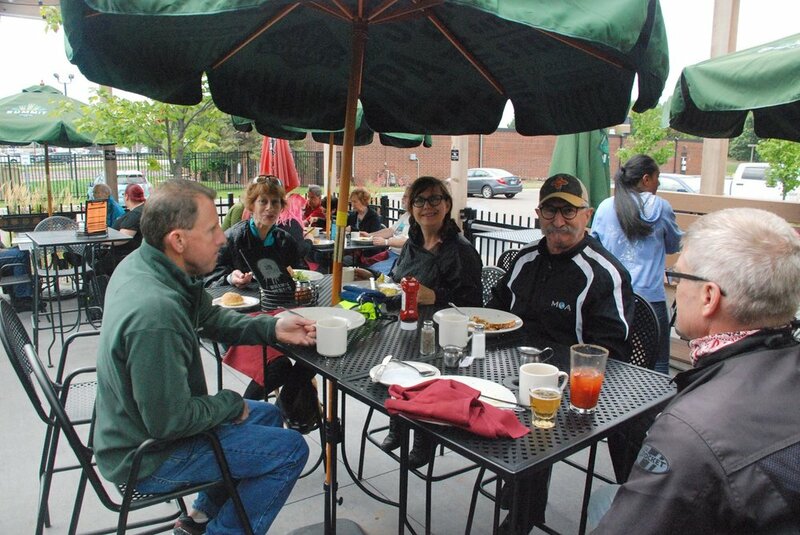 We have meetings once a month (and more closer to the event) and would love your participation! Please email Landof10KScoots@gmail.com for the next meeting time and location! There’s lots to do! Carries Vespa, Geniune, Piaggio, and Kymco and has a world class repair shop. Visit to see what makes them the best scooter shop in the world. 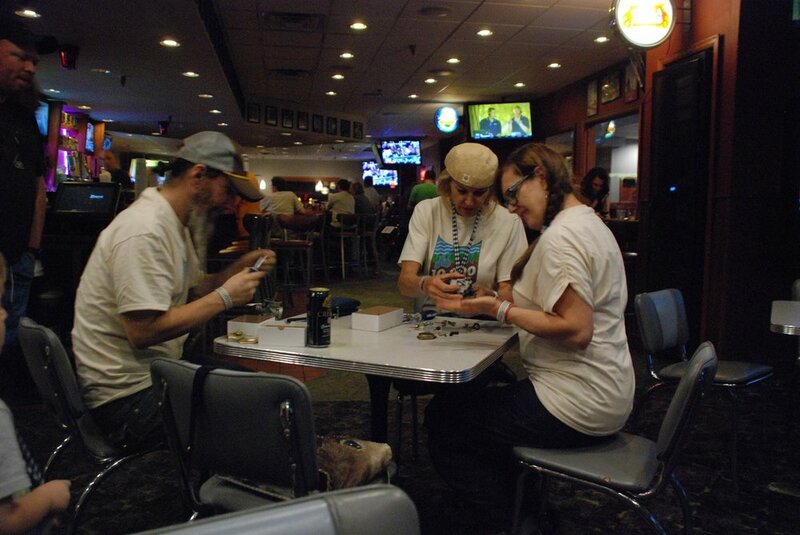 Ton-Up Minneapolis is a nationally recognized chapter of Ton-Up Club North America. Ton-Up Mpls is a Registered Not for Profit Origination. 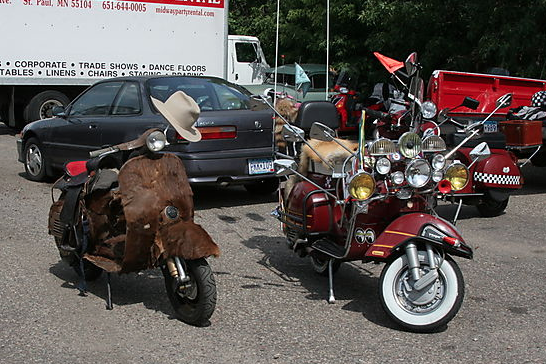 This is not a typical motorcycle club. T-U Mpls is comprised of persons with varying backgrounds and ideologies yet united with the love of motorbikes and the further development of the motorbike culture. There will be a number of test runs of the Big Ride. Should you be interested in signing up as a rally ride staff member and join the test runs, please send an email to Joe - joseph.c.cappello@gmail.com.